Bed leaving without help can be incredibly dangerous for the elderly at risk of falls, which can cause serious injuries. 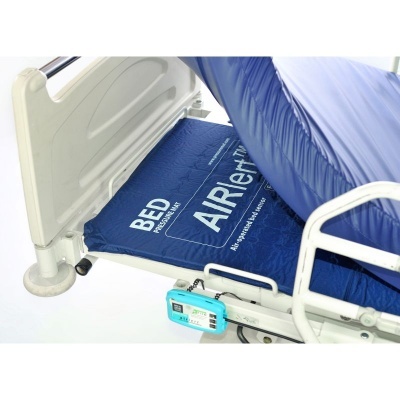 The Frequency Precision Airlert Bed Pressure Mat (Pager Linked) has been developed to be an incredibly reliable bed pressure mat system. It connects to the Frequency Precision Text Pager and the Frequency Precision Bleeper Pager and will detects all kinds of pressure, wirelessly alerting you for ease of use. The bed pressure mat is the ideal solution for detecting people leaving their bed. The mat spans the full length of the bed, will detect when someone attempts to leave it and alert you through you through a Frequency Precision pager. This is ideal for keeping track of people who shouldn't get out of beds unaided or wander around. What's more, the bed pressure mat will work with any kind of mattress, including specialist pressure relief mats and profiling beds.The mat goes under mattresses so there's no loss of comfort. 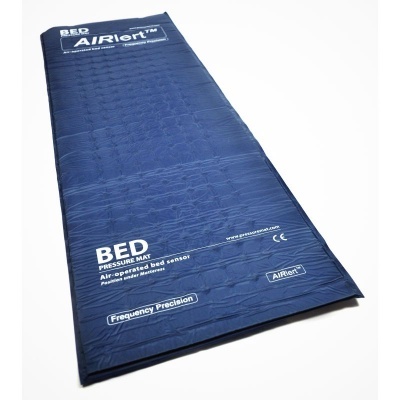 The Airlert bed pressure mat uses air to detect changes of pressure. This helps to eliminate the risk of false alarms and gives you a reliable indication that someone is trying to leave their bed. 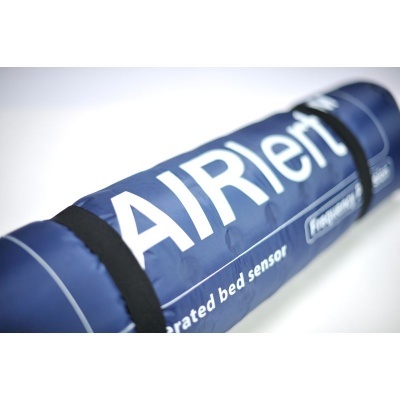 An Airlert control box is included which simply attaches to your bed, detecting pressure and ensuring that the mat stays inflated. The control box also acts as a transmitter to pagers, sending a signal to the pagers when the system detects someone leaving their bed. 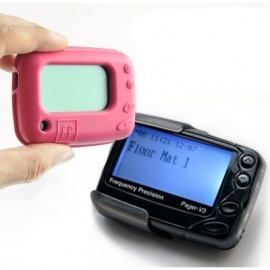 The bed pressure mat utilises the Frequency Precision Wireless Paging System, connecting to the Frequency Precision Text Pager and the Frequency Precision Bleeper Pager. This enables you to be notified wherever you are in a maximum 400m radius, and the Frequency Precision Range Extender helps you extend this range even more, giving you total coverage where you need it. 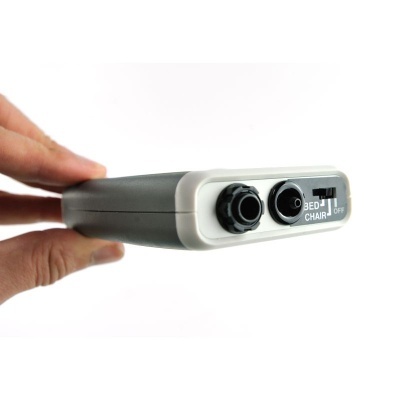 What's more, each sensor in the Frequency Precision Wireless Paging System can be programmed before shipping to display a specific message on the text pager's display so you can know exactly which sensor has been triggered. If you're interested in this service, call our customer services team on 020 7720 2266 before purchasing to discuss this further. Please note: this product requires a Frequency Precision pager to work and is not a stand-alone item. The weight of the Frequency Precision Airlert Bed Pressure Mat (Pager Linked) is 1330g. 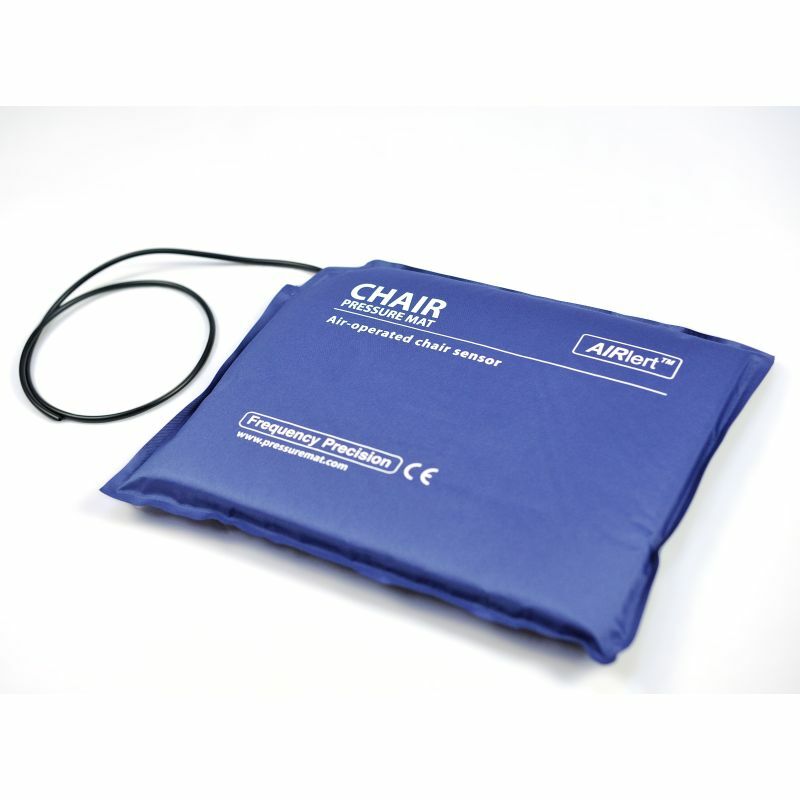 Detecting when someone leaves a chair, the Frequency Precision Airlert Chair Pressure Mat - Pager Linked can be placed above or below the cushion. 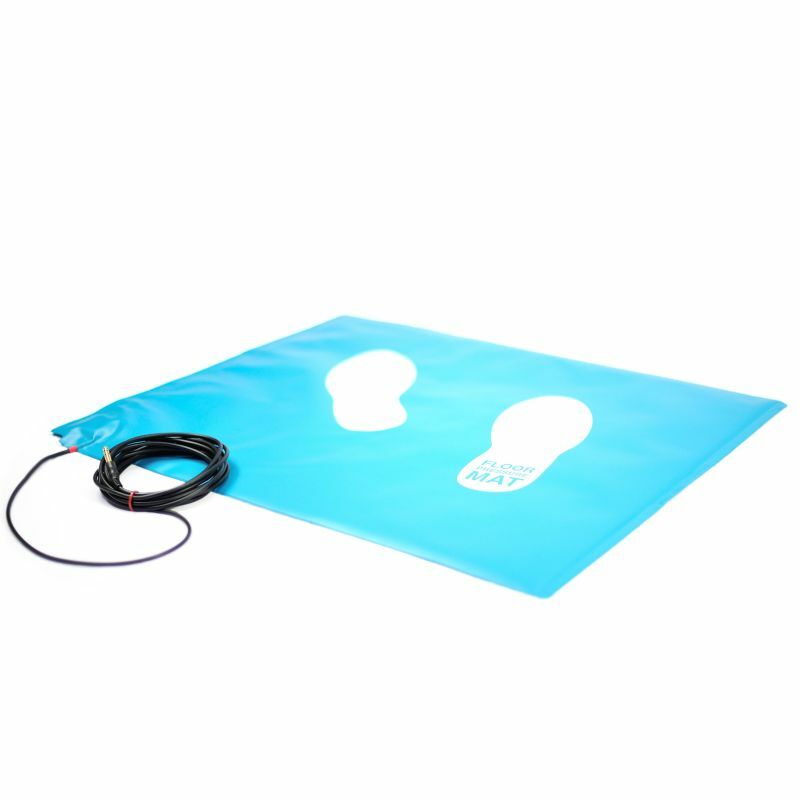 Detecting when someone steps on the mat, the Frequency Precision Floor Pressure Mat - Pager Linked will detect all foot pressures and notify nearby Frequency Precision pagers. A messaging pager for carers, the Frequency Precision Text Pager alerts you when a Frequency Precision sensor is triggered and is able to utilise custom messages for each sensor.